Hashtags have become the new trend on social platforms, especially on Instagram. The most prominent hashtags of the last year were #love, #fashion, and #photooftheday. It lets a user see millions of photos on a particular subject. At the same time, you may be surprised to know how significant are the hashtags have become in the recent past. It's not because of the user purposes, but for the Facebook’s AI program. Facebook is working on the labeled photographs to train its image-recognition software in such a way that the system can recognize what’s exactly in an image. 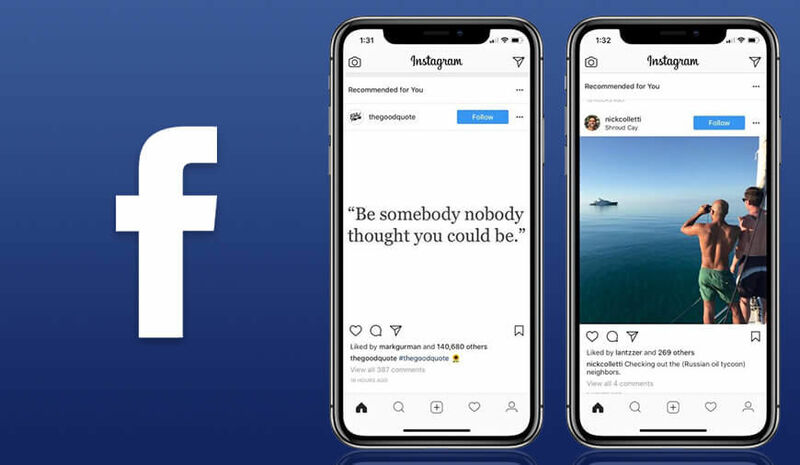 Facebook successfully trained an image recognition system on a dataset of 3.5 billion publicly available Instagram’s photos, using the hashtags on those photos in place of human annotations. The experiment scored a record-high 85.4% accuracy on the widely used ImageNet benchmark. The company has named its approach "weakly supervised." As per one of the Facebook researcher, "We believe our study illustrates the potential of natural or 'wild' data compared to the traditional approach of manually designing and annotating datasets." According to Facebook, the most important role of AI is to keep its community safe. The research focused on dealing with different kind of abuses like hate speech, bullying, and terror content. In the last couple of months, Facebook’s AI was able to successfully remove 99% of Al Qaeda and ISIS content. The second day of F8 focused on the long-term technology investments in the areas of connectivity, AI, and AR/VR. The conference was kick-started with the keynote of Chief Technology Officer Mike Schroepfer, followed by Engineering Director Srinivas Narayanan, Research Scientist Isabel Kloumann, and Head of Core Tech Product Management Maria Fernandez Guajardo. In the wake of data theft and security breach, Facebook cautiously picked the images for its experiments. All the displayed pictures were generic and nothing was taken from any private Instagram’s account. Also, the aim of the AI was demonstrated to identify the object, rather than facial recognition. Facebook's annual F8 developers' conference was inaugurated by Mark Zuckerberg, CEO Facebook. He highlighted various programs including Spotify integration, AI-based anti-bullying comment filters, AR camera effects and four-way video chat. However, the conference is held at a time when the company got engulfed under a billow of prominent outrages, including the Facebook’s management of hate speeches, election integrity, and data privacy.